In the care of budgies for their optimal health and well-being. 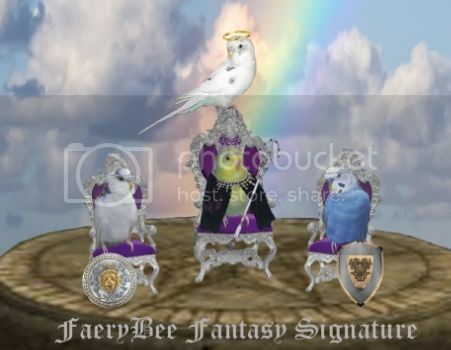 in broadening their knowledge and experience with their budgies. Please join me in congratulating iHeartPieds on this accomplishment! Congratulations! You’ve been a very helpful member, who is a regular on here, frequently responding to posts. Congratulations, iHeartPieds! This is indeed well-deserved! Congratulations I’m so happy for you !! Wowee! 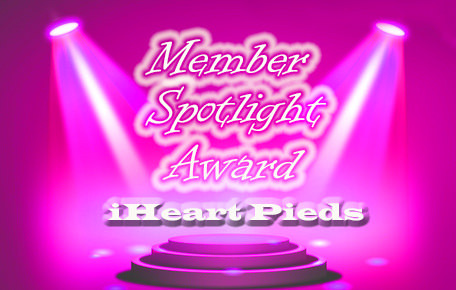 Congratulations to iHeartPieds! Not only helpful, but also humble. On behalf of budgies everywhere, thank you!